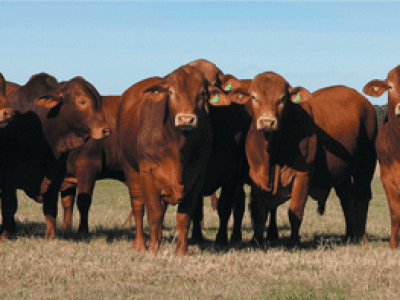 The MegaMin range complements a diverse range of feeding requirements including low quality mature pasture, high quality improved pastures and grain feeding programs. 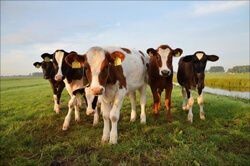 MegaMin is available in a range of loose mix supplements, lick blocks, feedlot and dairy ration premixes, as well as premium equine supplements. 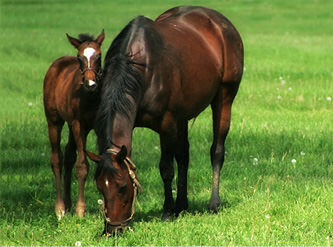 A range of loose mix supplements that provide the benefits of broad spectrum minerals. 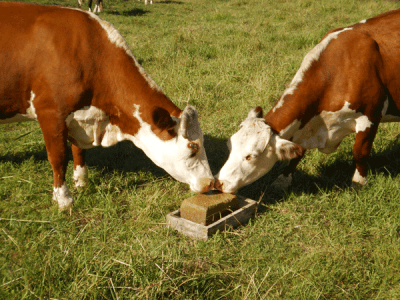 A range of palatable, weather resistant lick blocks for year round use. 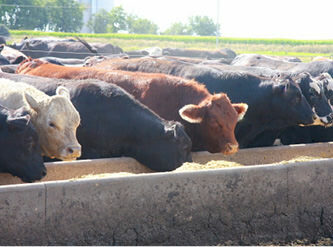 MegaMin feedlot premixes are designed to be thoroughly mixed with other feed components to help balance grain rations. 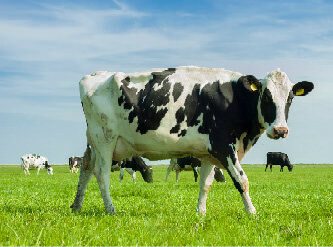 MegaMin dairy premixes are designed to be thoroughly mixed with other feed components to help provide a balanced ration. 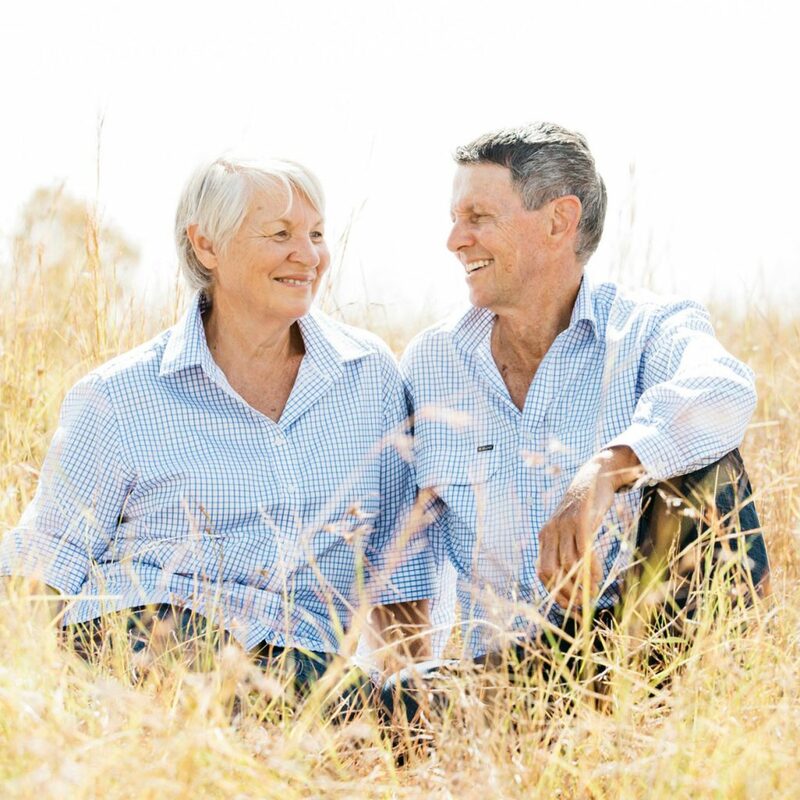 MegaMin equine supplements are premium products that have been specially formulated by a leading Australian Equine Nutritionist.